Happy Thursday, just three days away from Easter! 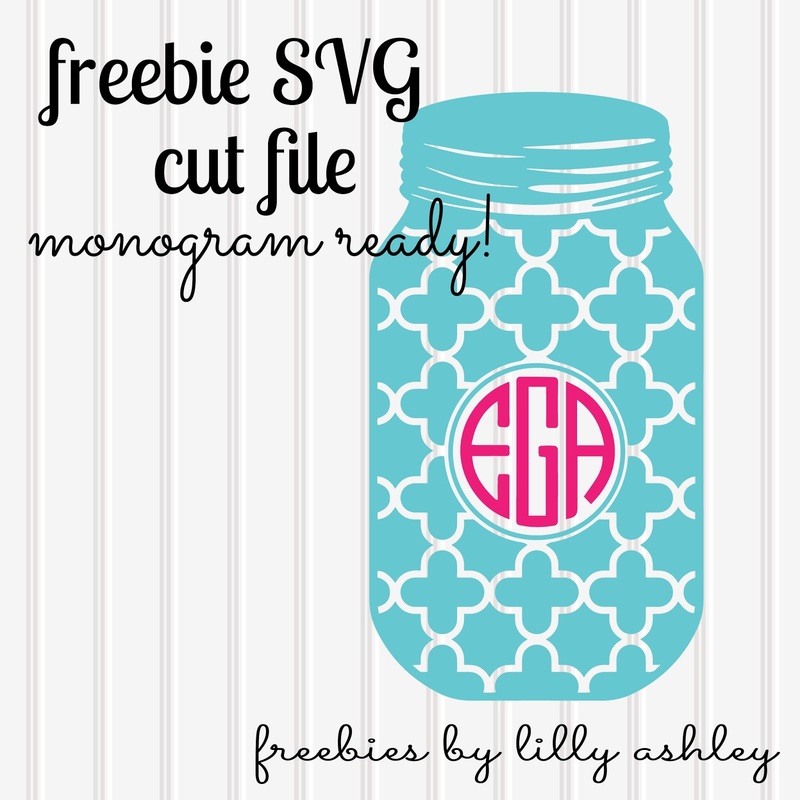 Today's freebie is another monogram ready SVG cutting file! Free for personal or commercial use! 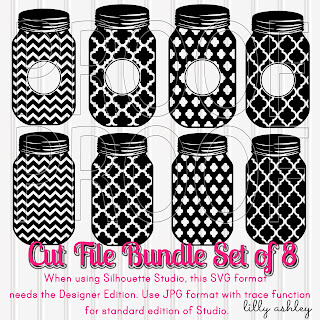 Click the ribbon below to head to the download folder. 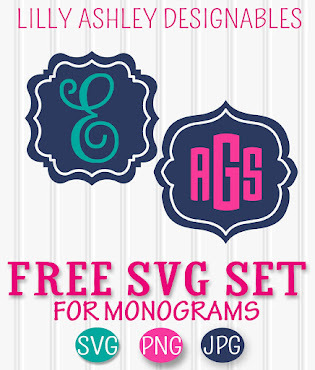 This SVG format needs the Designer Edition of Studio to open. If you have the standard edition, grab the JPG file format in the download folder, and use along with your trace function. 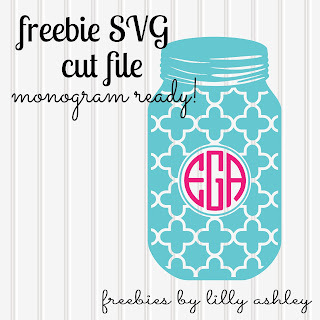 For more monogrammable mason jars, check out our brand new mason jar bundle in our shop...just added! 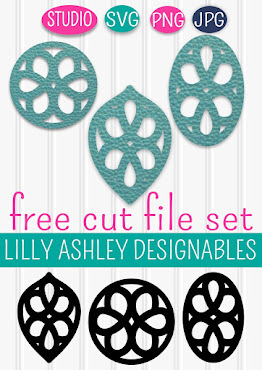 Thanks for stopping by, check back soon for more freebie downloads! !